FALLEN LIGHTS - Irish Electro/Indie act from Mullingar who's latest release 'Extra Time' premiered on Spotify's New Music Friday UK & Breath of Fresh Eire are embarking on a mini tour of Ireland this June. The bands music has been dominant in the Irish radio charts since their debut release in February 2018 and they have recently received their first Irish TV appearance on RTÉ's Late Late Show. Known for their energetic live performance, Fallen Lights have become regular festival favourites at popular Irish festivals including Electric Picnic & Indiependence. 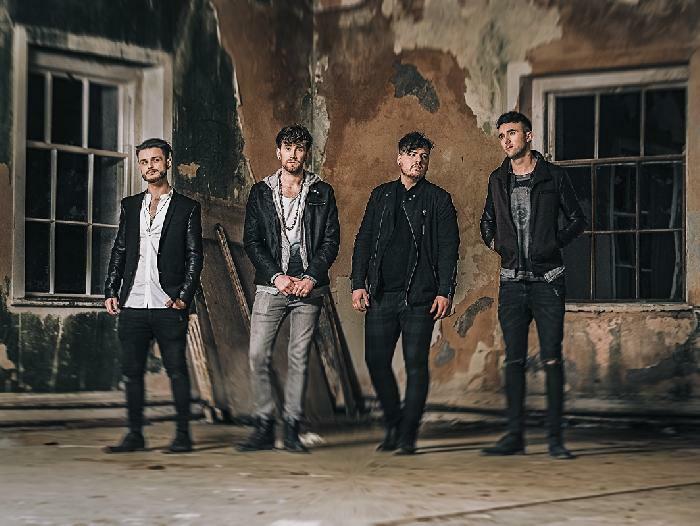 The band have also played venues such as The 3 Arena, The Olympia & The INEC Killarney supporting bands such as Hermitage Green, Hudson Taylor & The Academic.